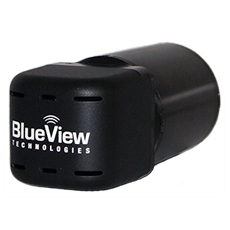 The SPS985 GNSS Smart Antenna is the smallest and toughest GNSS receiver we’ve ever built. 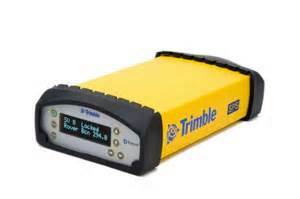 And it’s also the most useful - as a GNSS rover system or as a Wi-Fi enabled base station the SPS985 does it all. 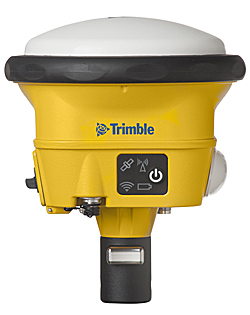 The Trimble SPS356 GNSS Beacon receiver is the next generation L1 Beacon receiver that is capable of using RTCM DGNSS (multi-constellation) corrections when available. 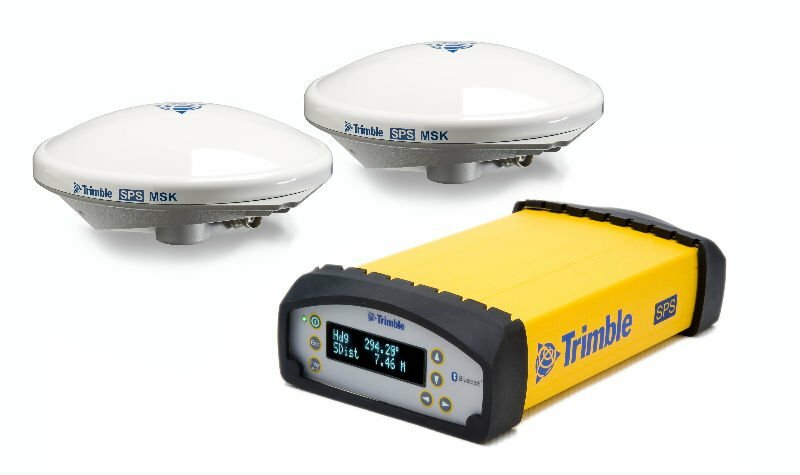 The SPS356 includes Wi-Fi, Ethernet and Bluetooth capabilities, expanding system integration and connectivity options. 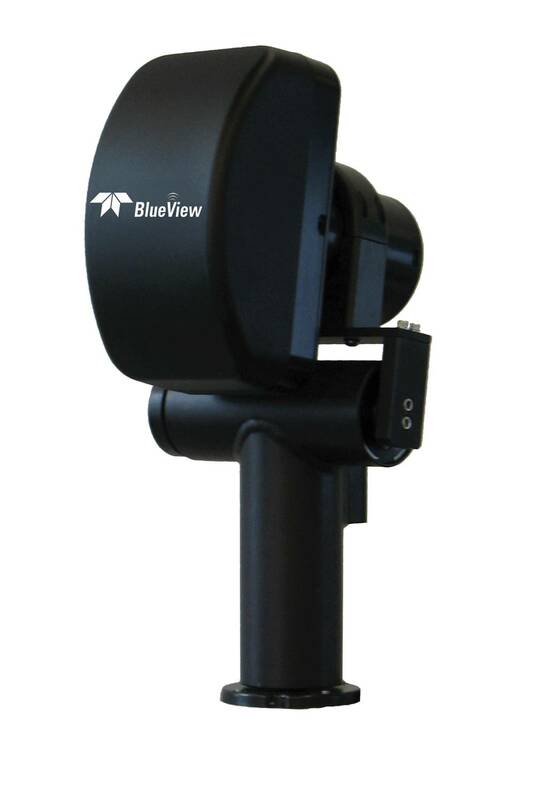 The new M Series is the most compact, full featured 2D Multibeam Imaging Sonar available. 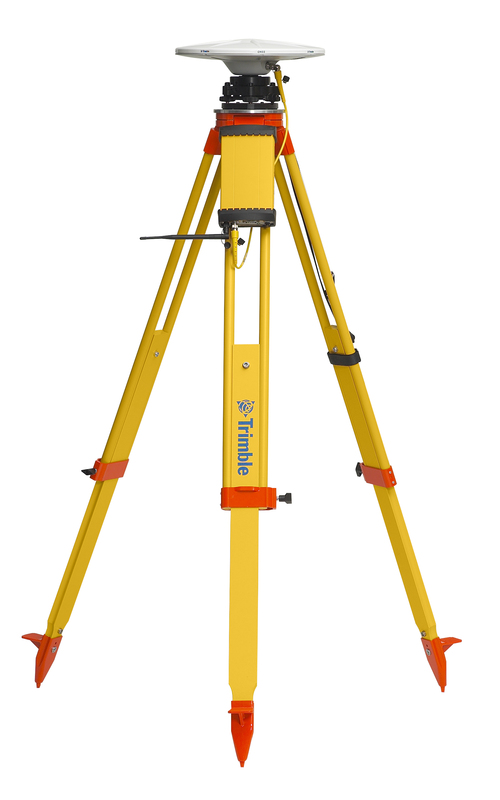 Engineered to fit in small, tight spaces the M Series can easily be mounted next to an onboard video camera, light system, or onto most pan & tilt units.